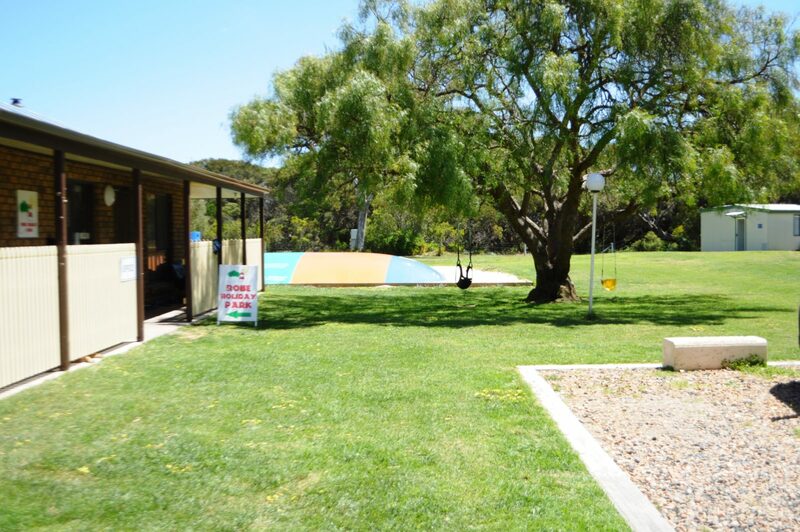 If spacious, quiet, family friendly accommodation is what you are after look no further than Robe Holiday Park. 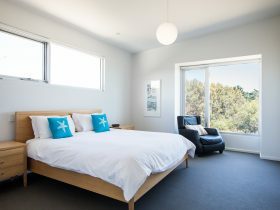 Robe Holiday Park is the perfect place to relax, refresh and revive. 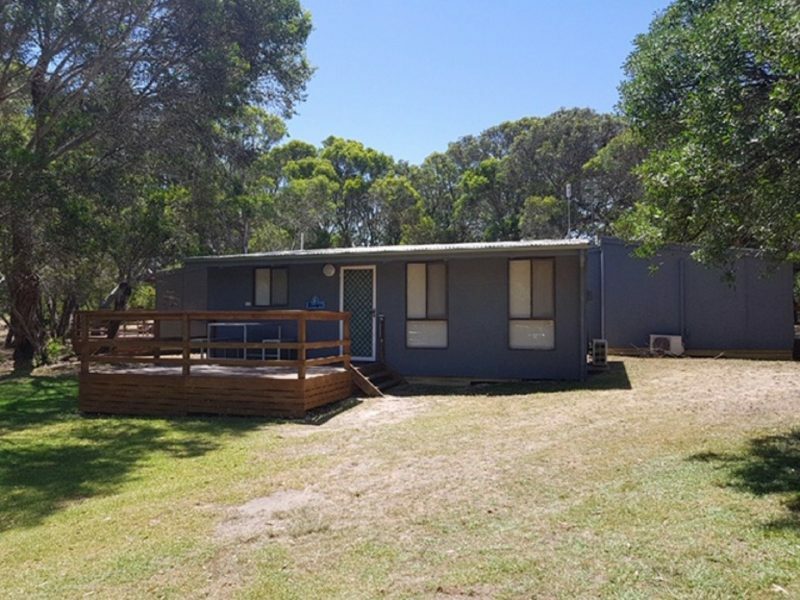 Located five minutes from Robe’s town centre this secluded, spacious and quiet bushland oasis is the perfect spot to spend your next holiday. 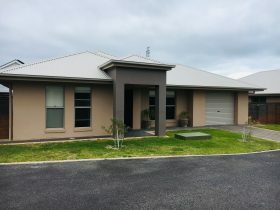 Not only is the park close to town, but also five minutes from Robe’s popular Long Beach. 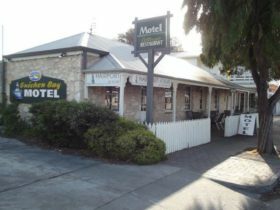 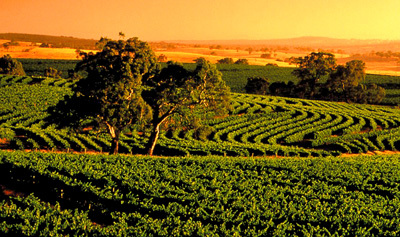 One of the perks of the Robe Holiday Park is that it is family owned and operated. 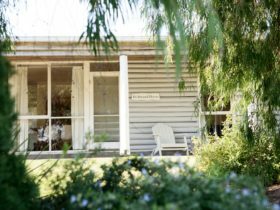 Local couple Anthony and Keryn, along with their young family, pride themselves on making sure you have the perfect holiday, while enjoying their relaxing bushland surroundings. 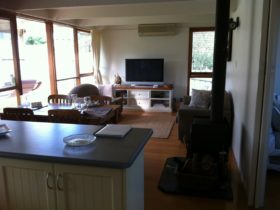 They aim to provide all their guests with an enjoyable stay and the best local knowledge they can! 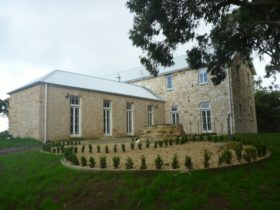 This hidden gem is tucked away off the main road into town and has so much space for big groups, families and couples. 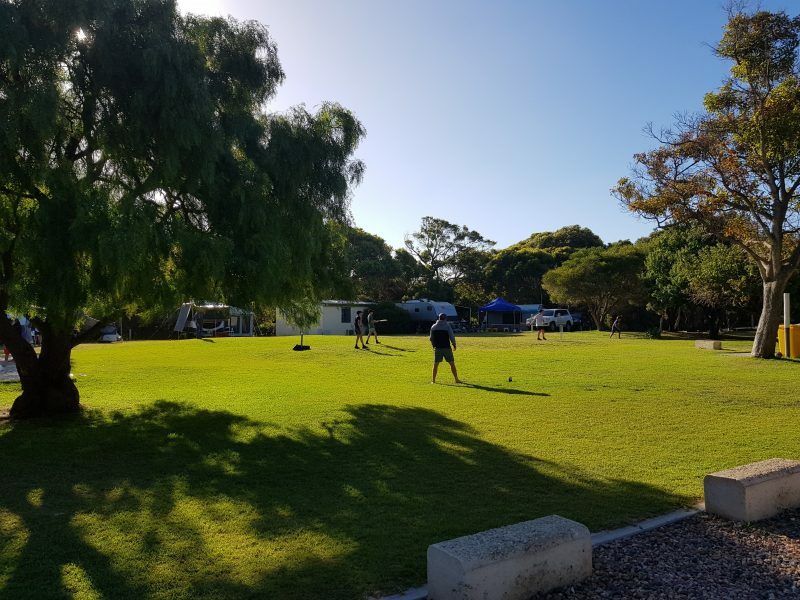 The Robe Holiday Park has eight cabins, each containing an ensuite and a kitchenette sleeping between 4 and 6 people, as well as loads of powered and unpowered sites for caravans and camping, and all at affordable prices.